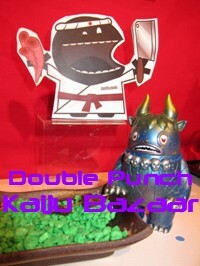 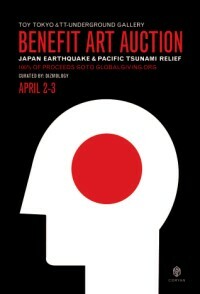 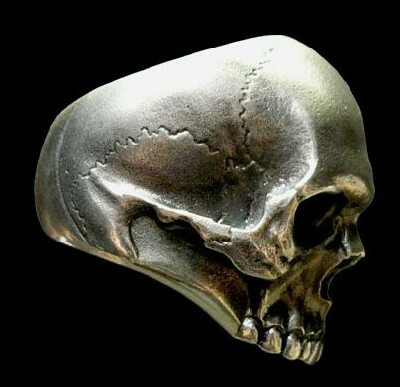 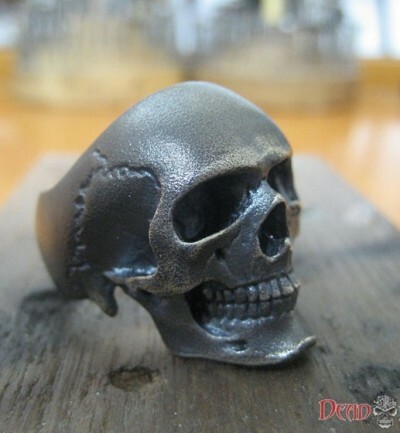 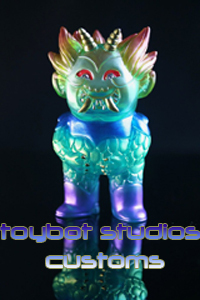 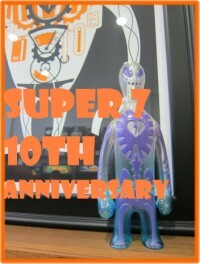 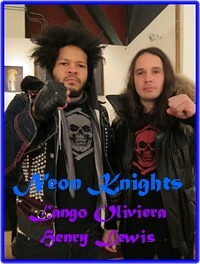 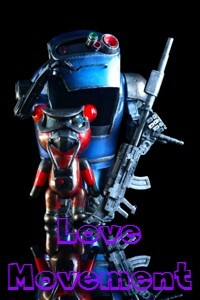 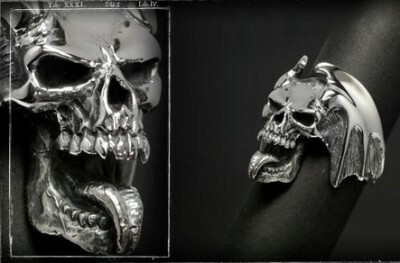 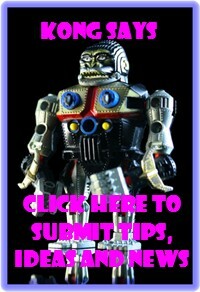 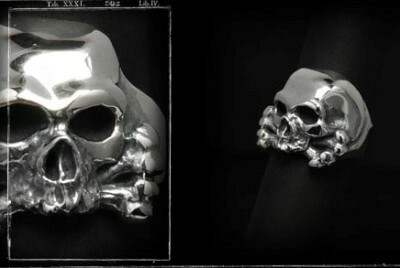 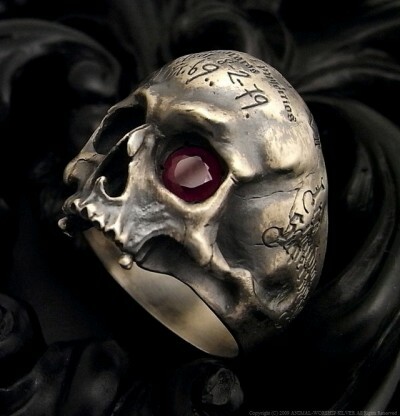 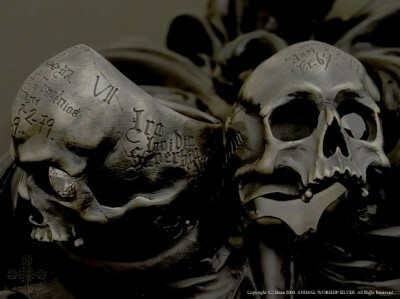 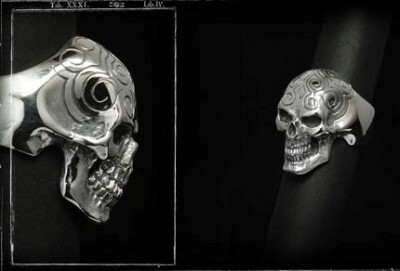 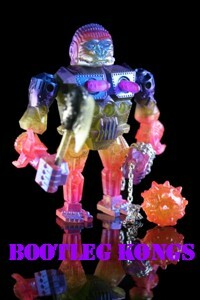 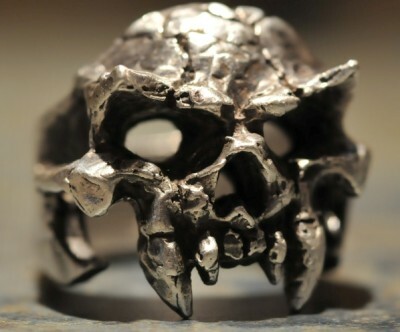 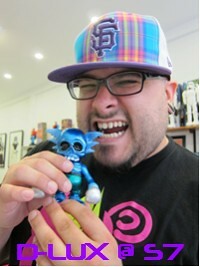 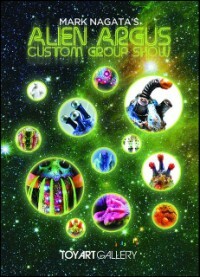 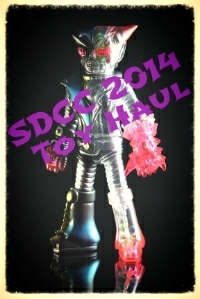 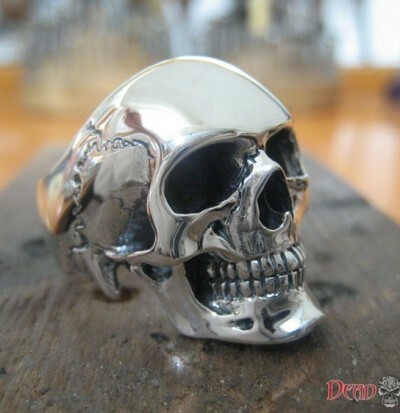 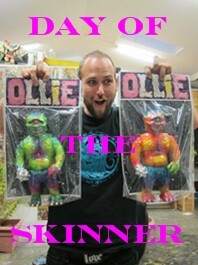 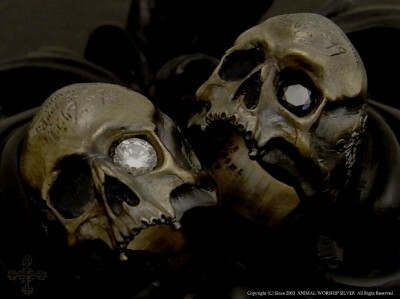 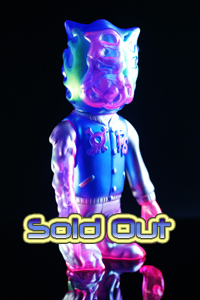 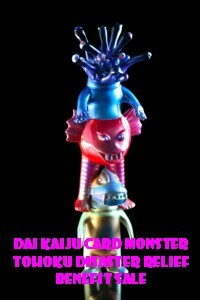 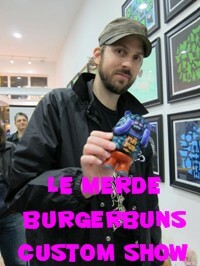 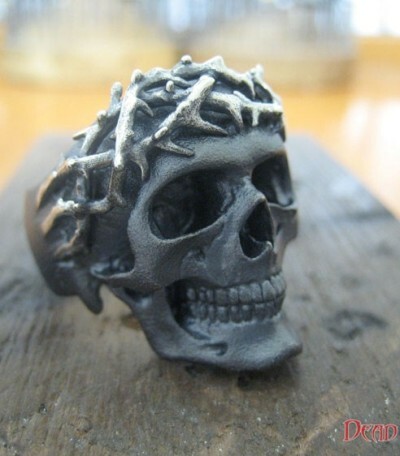 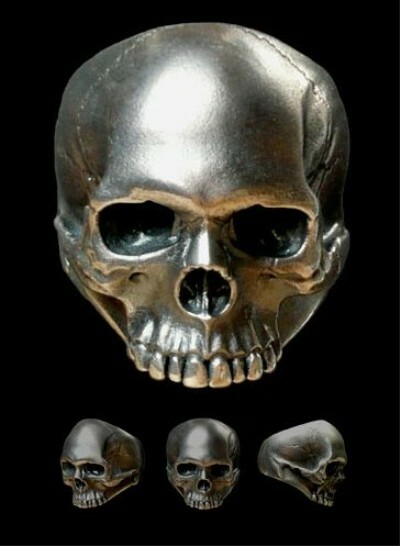 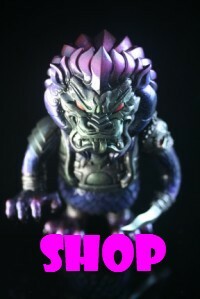 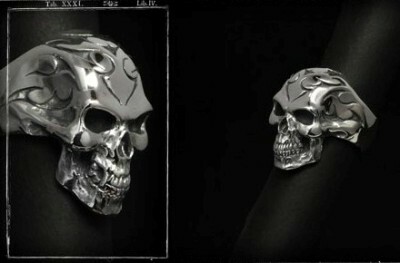 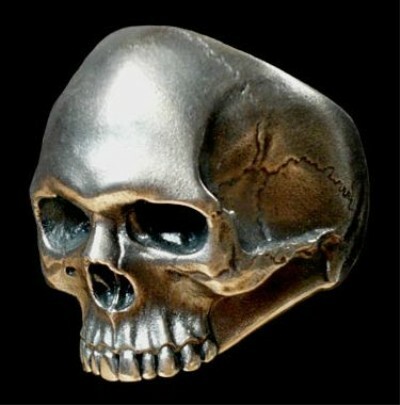 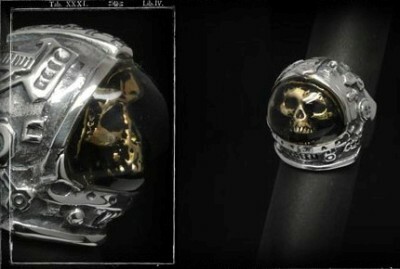 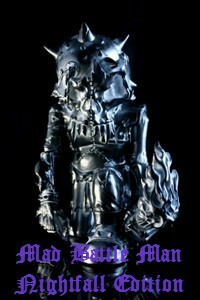 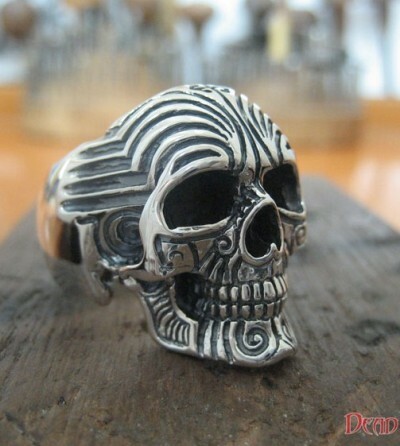 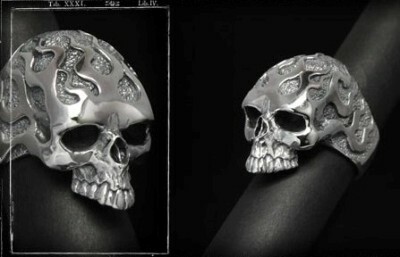 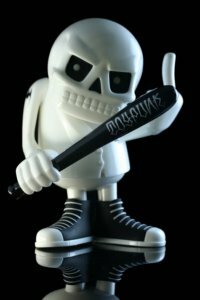 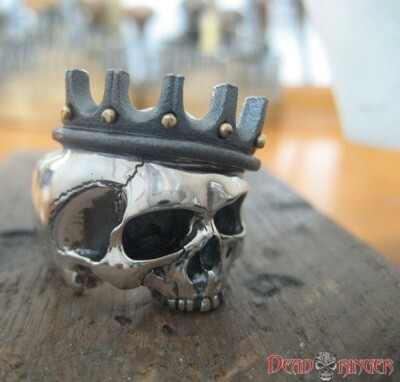 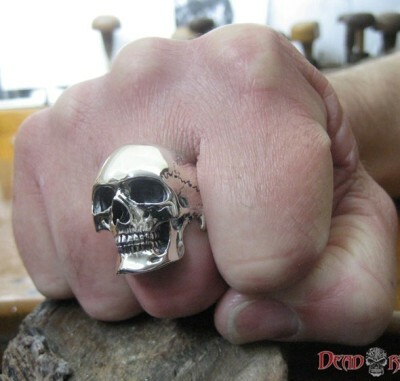 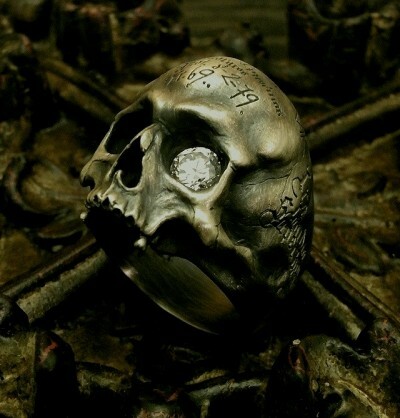 toybot studios: Rock the Skull Ring....!! 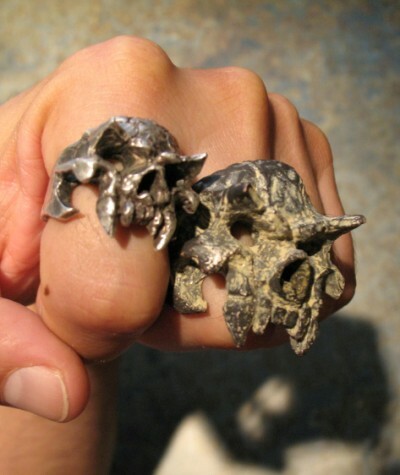 Anyone that has hung out with me over the last year has seen my fist grow with silver rings. 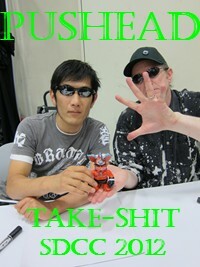 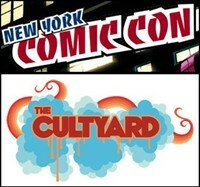 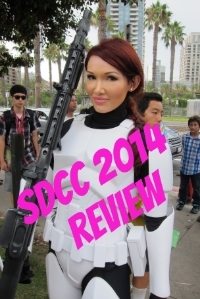 As I research the web for my next knuckle buster, I thought I would point out some of my favorites. 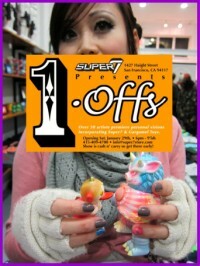 Unfortunately, most of these I can't afford.